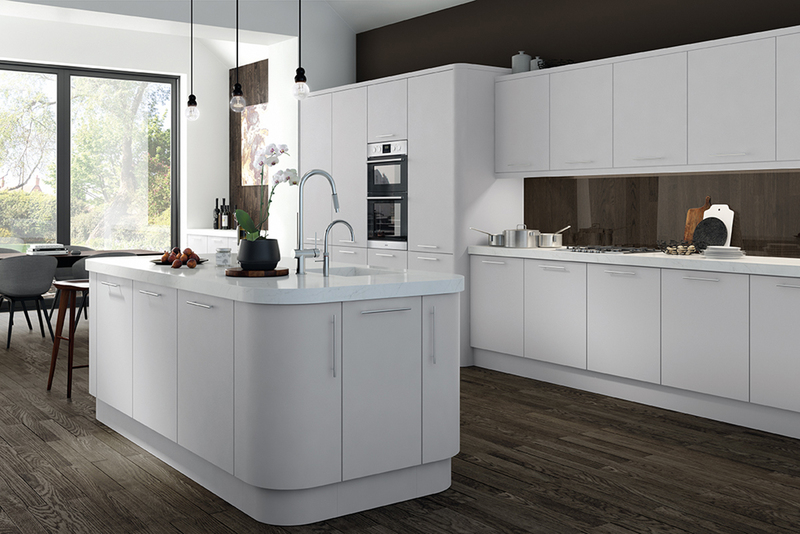 The sleek lines and understated appeal of the contemporary kitchen collection complements our state-of-the-art appliances. 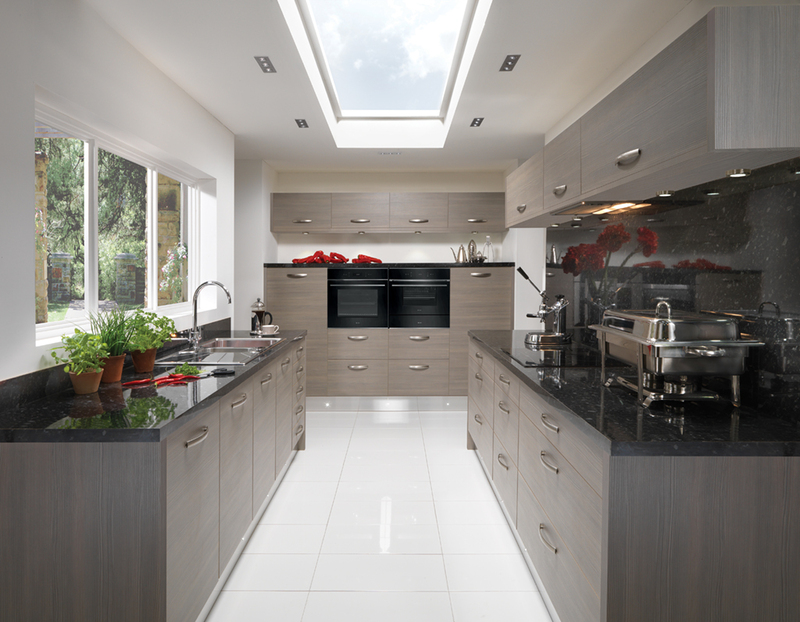 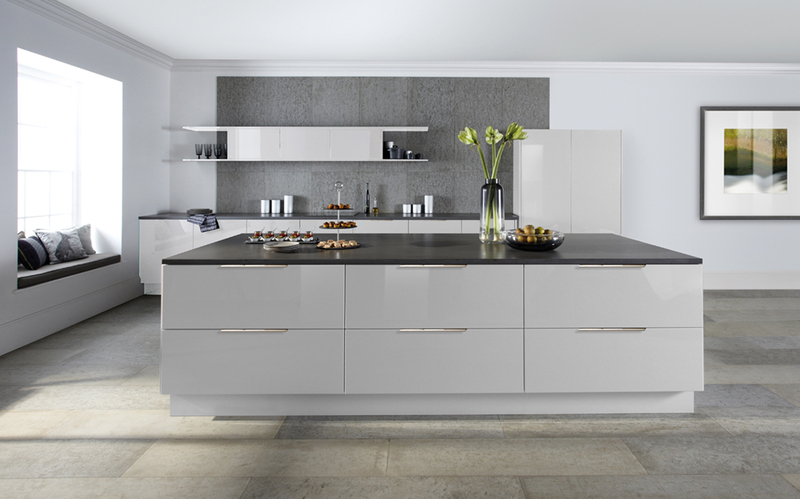 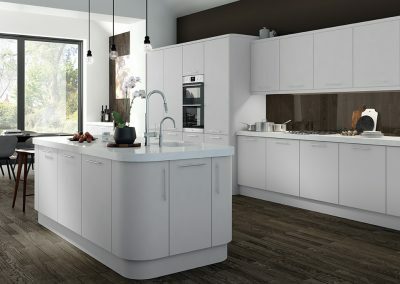 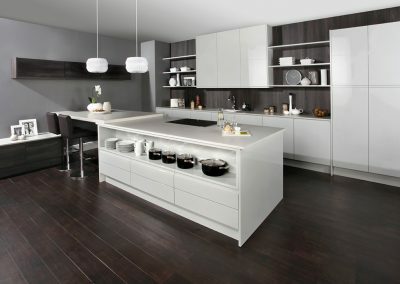 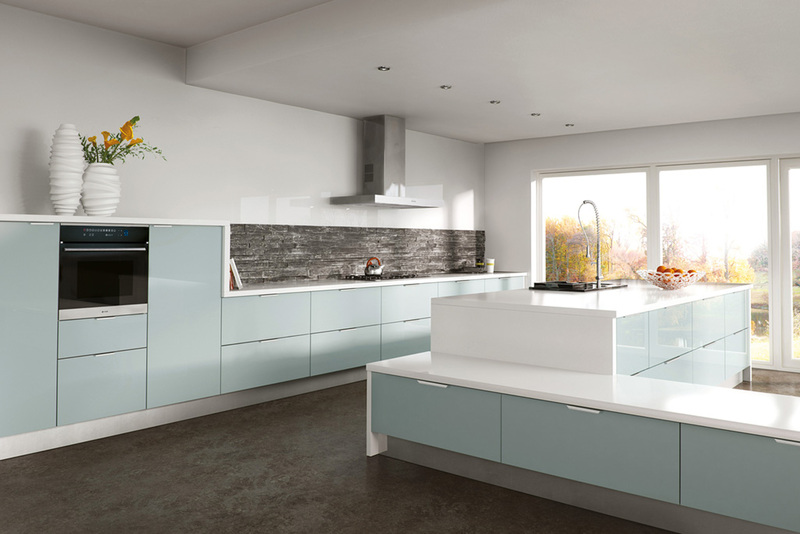 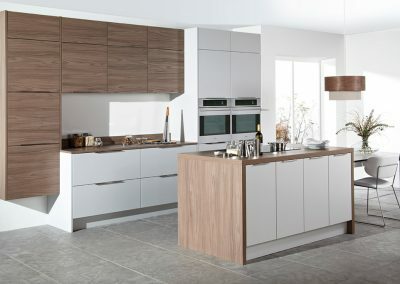 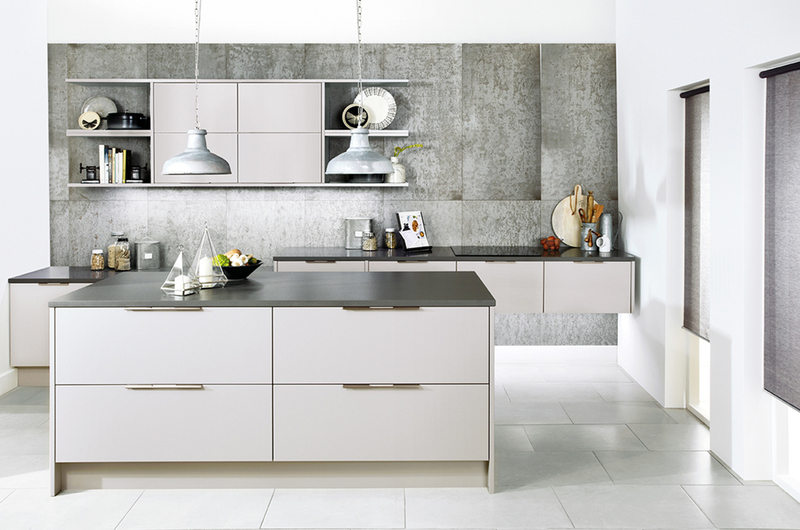 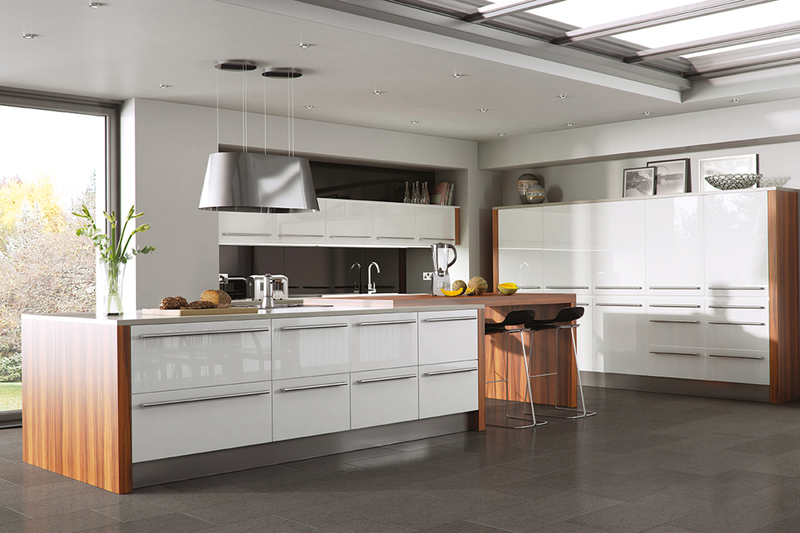 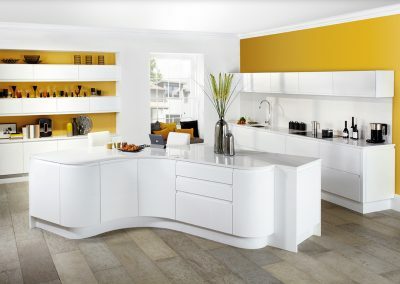 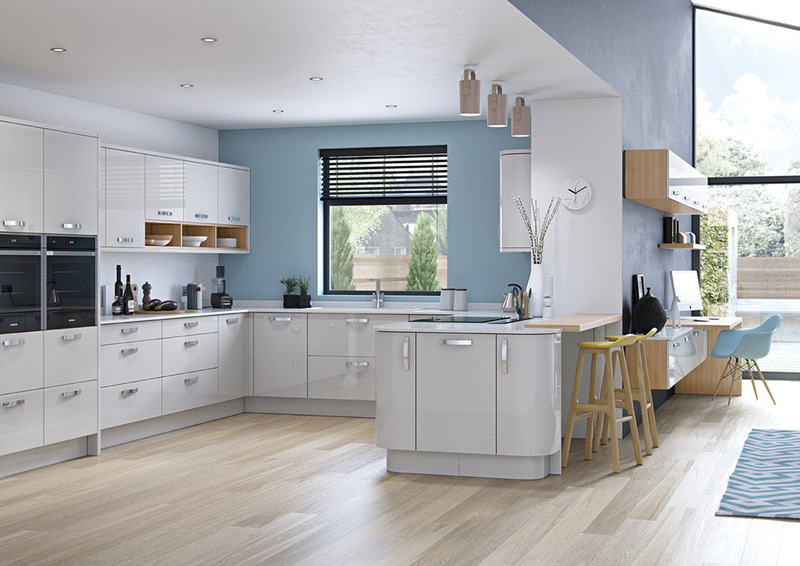 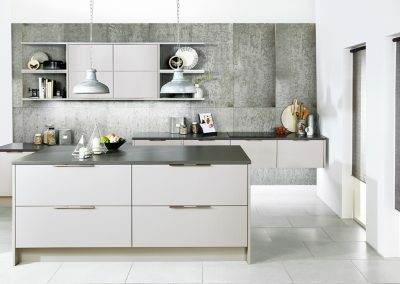 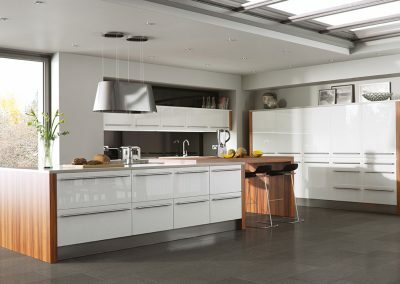 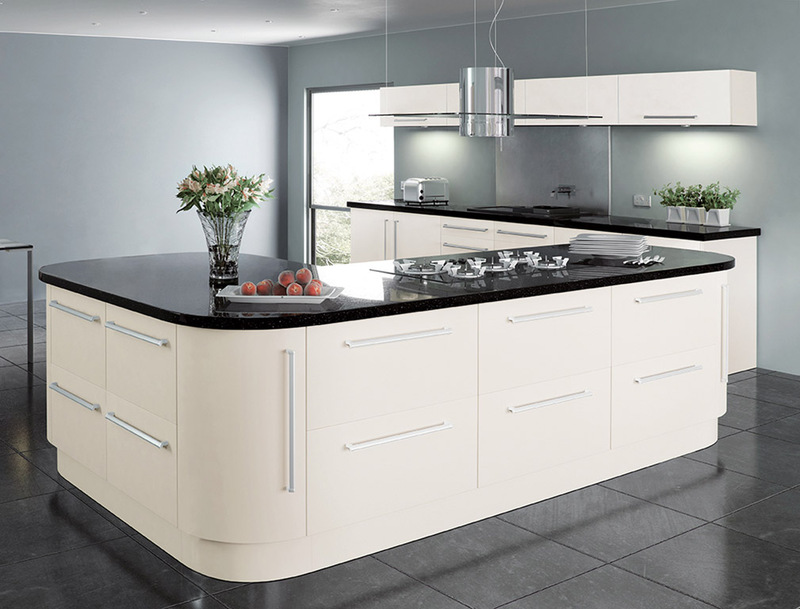 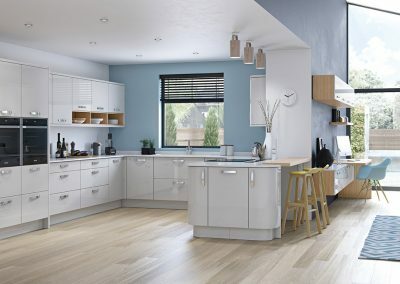 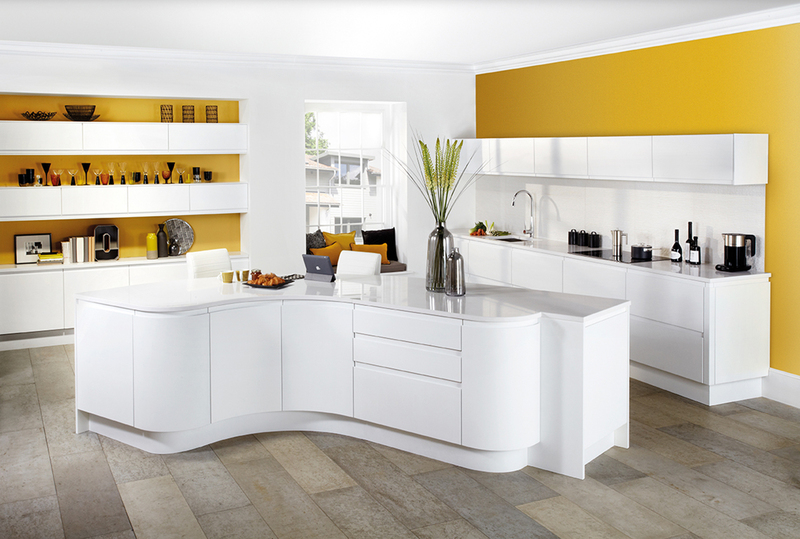 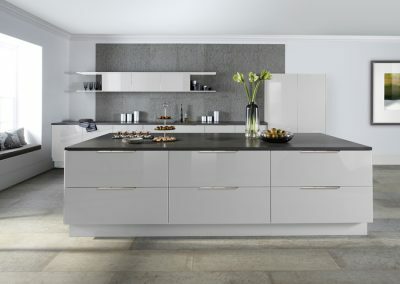 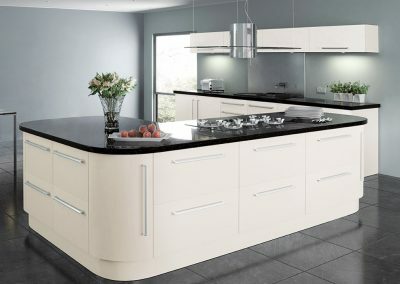 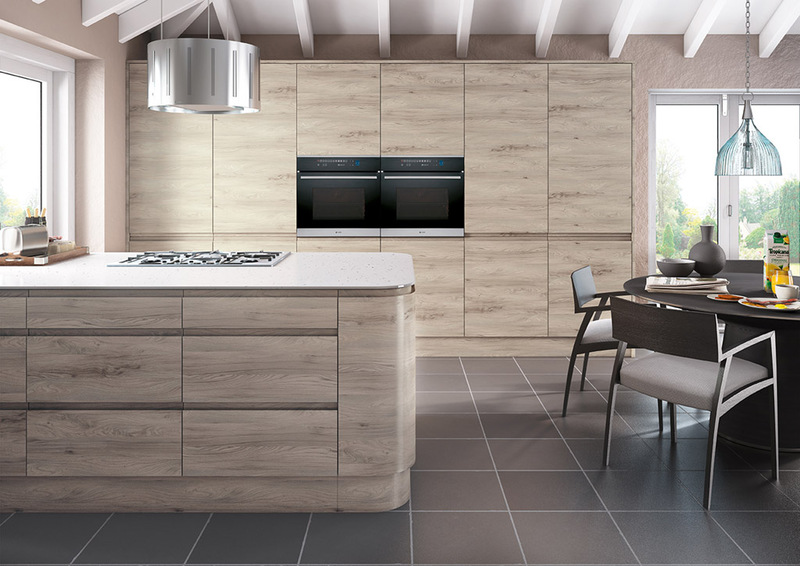 Will you go for the sophisticated sheen of a high-gloss finish, or the cool, laid-back feel of a painted matt kitchen? 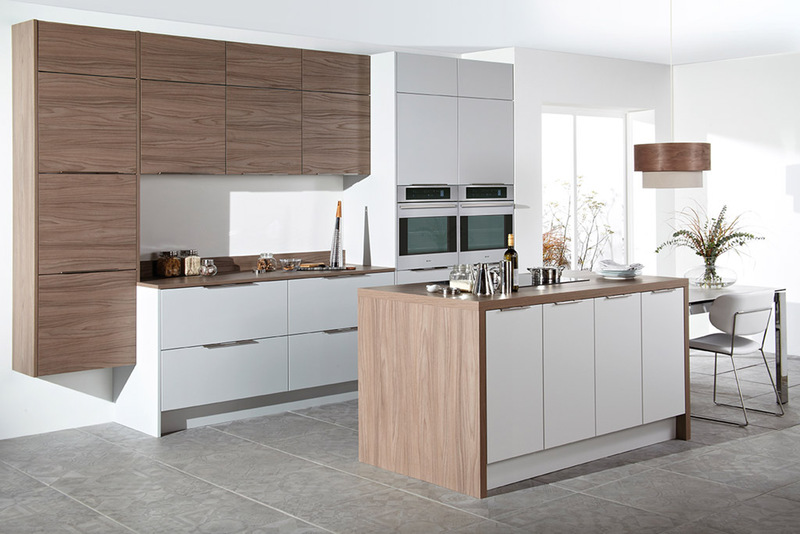 With superb quality cabinets and carcases, and luxurious touches such as soft-close hinges, these are truly spectacular kitchens. Copyright © CW Kitchens and Bespoke Joinery Ltd 2017 | Company registration No.10809351 | Registered in England and Wales | Website design and development by Reeves Design.